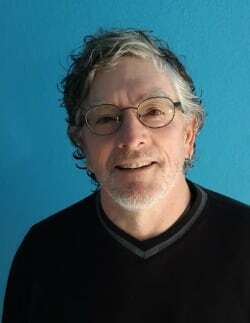 ​Tom “TJ” Johnson is a progressive candidate running unopposed for the TCD Board of Supervisors. Do not take his race for granted – we want to get out the vote and insure a strong turnout. Be sure to contact your progressive friends and neighbors and encourage them to vote! Information about TJ can found on the Thurston Conservation Districts website. TJ’s responses to OI’s Candidate Questionnaire can be found on this PDF. The election is Tuesday, March 26. No ballots are mailed to voters unless the voter requests them. You may vote by mail through March 25. Voters may cast their vote in person at the County poll-site on March 26th. The poll-site will be open between 8 am and 8 pm at the Thurston Co. Auditor’s Ballot Processing Center (2905 29th Ave. SW., Suite E, Tumwater, WA 98512). Please get your ballot early or plan on going to the ballot box on the 26th.